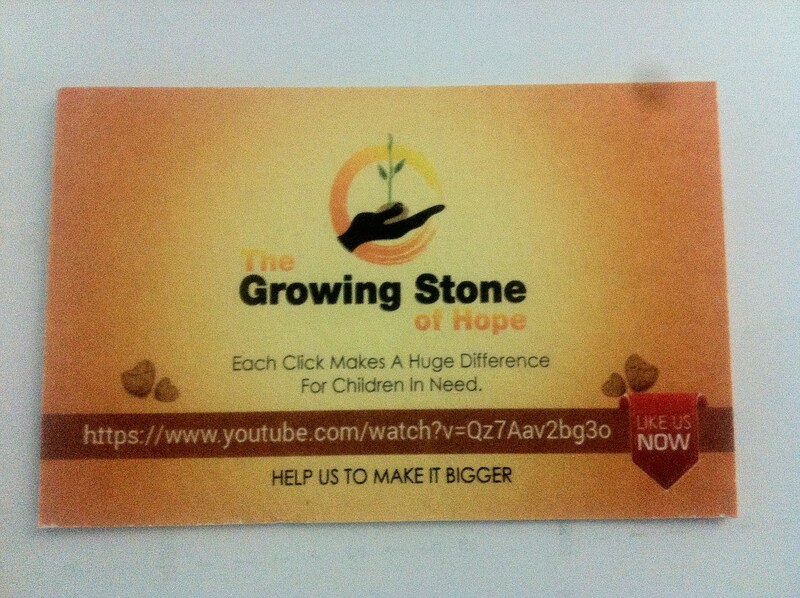 the growing stone of hope couple | The Growing Stone of Hope! Each Click makes a difference! 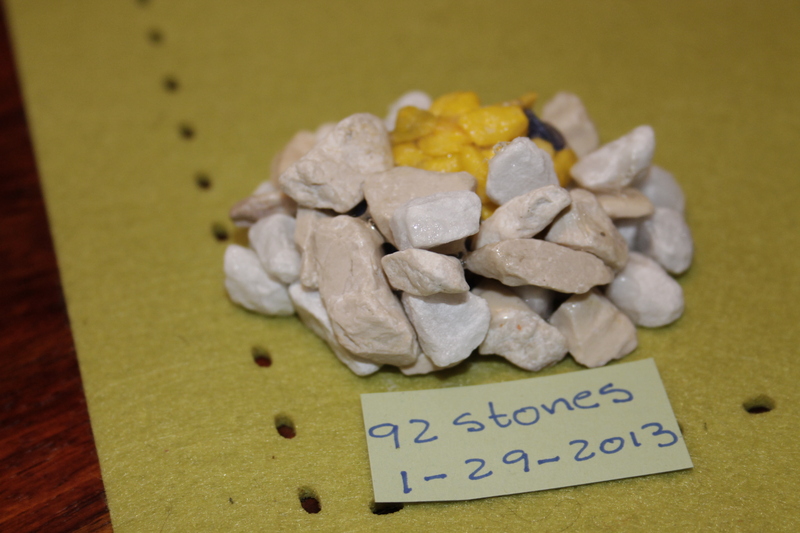 232 Growing Stones of Hope – We added 39 new Stones of Hope! 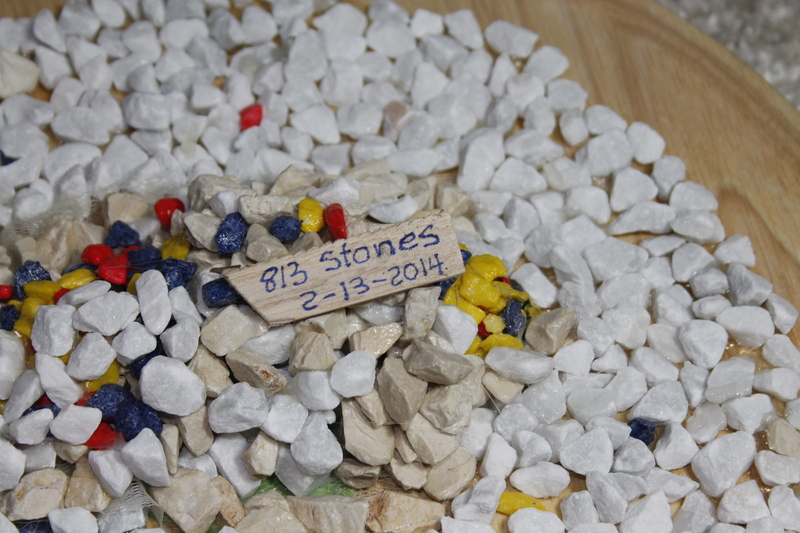 it has been a long time since we added some new stones but now we just added 39 new “Growing Stones of Hope”. Even if just one person is watching the video per day the stone will grow. One day we will be able to find investors that would like to purchase the “Growing Stone of Hope” to make that long awaiting change! We will continue and hope that the day will arrive sooner or later. Dont hesitate to like our video on Youtube or even recommend our project.